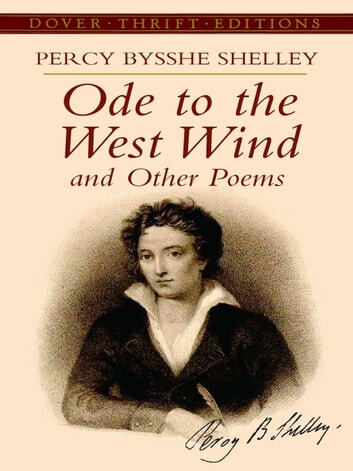 In the pantheon of English poets, Shelley has long occupied a lofty place, his poems as admired for their profound thought and subtle perceptions as for the music and fervor of their language. His life as well as his poetry embraced the passions, ideals, and causes of Romanticism, whose emergence and early influences coincided with the dates of his own brief life (1792-1822). This selection of many of Shelley’s best-known and most representative poems will give readers an exciting encounter with one of the most original and stimulating figures in English poetry. Thirty-seven poems of varying lengths are included, among them such well-known verses as "Adonais," "Ode to the West Wind," "Ozymandias," "The Cloud," "To a Skylark" "Hymn to Intellectual Beauty," and "Arethusa."